Our story is in fact unique and I am glad you decided to check us out. The original site abasketwrap.com manufactured and sold gourmet food, snacks, nuts, and fruit gift baskets. With all the challenges of creating that unique gift basket it stayed in business for many years, but now we’ve transitioned to just reviewing awesome gift baskets one can purchase online with ease. As you can see from this Wayback Machine Archive the site thrived for many years. So, we do understand the ways to identify the brands that use fine ingredients and have an outstanding reputation. 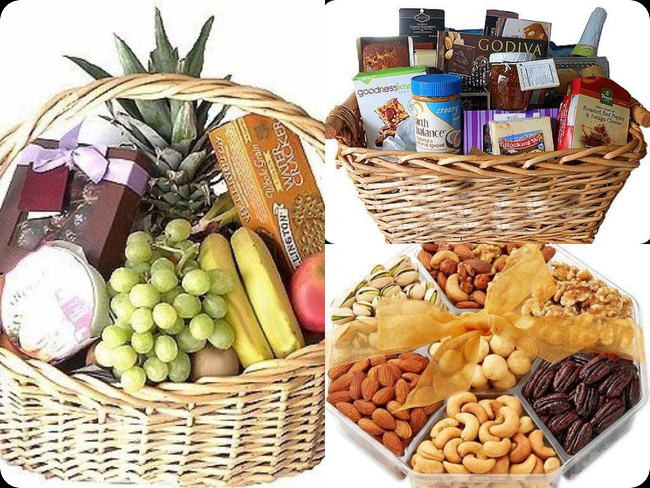 If you’re in the market for fruit and flower baskets or one that includes snacks, our detailed reviews will help you along. Keep in mind that some items included in fruit baskets will have an expiration date. Send someone a gift basket today to say, “I love you” “I’m thinking about you” “Job well done” “Get well soon” Congratulation on your promotion” “I’m thinking about you” “Googluck on your new home” ETC.